Ask almost anybody and they’ll say that they would love to travel more, but they just don’t have the money. It’s a common problem, but thankfully there is a solution… Today we are going to talk about how to travel the world on a budget. 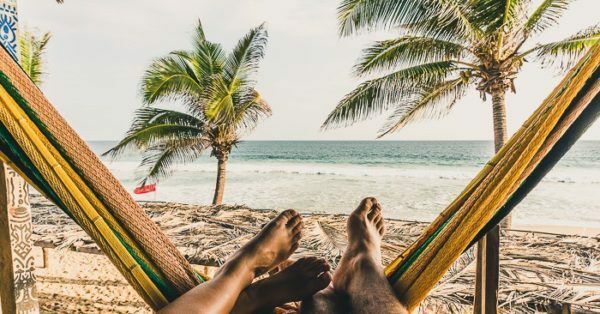 Whether you’re just looking to make your once a year family vacations a little more affordable, or hoping to set out for a year-long sabbatical, it’s always nice to save money while traveling. The problem with most budget travel advice is that it often boils down to saving nickels and dimes — and while those do add up, they can often come at the expense of actually enjoying the trip. The common refrains are to cram into local “chicken buses” or to sleep on the couches of strangers or cook Top Ramen in your hostel before crowding back into your 10-bed dormitory and wearing ear plugs to drown out the snoring of your bunk-mate. When I quit my job, I wanted to travel, but I knew I had to do it cheaply and I wasn’t really sure how to travel the world on a budget — especially when none of that traditional budget advice really appealed to me. Maybe it’s the fact that I’m no longer a recent college graduate, but I expect a little more comfort from my travels these days, and I certainly don’t want to ever go back to a hostel dorm. After setting out to travel full-time more than four years ago, I’ve learned a lot about how to travel on a budget, but not just the nickel and dime stuff, but how to save BIG money while traveling the world. Yes, it’s possible to travel the world on a budget… Indeed, it is actually cheaper to travel full-time than it is to stay at home working. Crazy, but true, especially when you employ these methods we’re talking about here. House sitting, aka taking care of other people’s homes or more often their pets, while they are away on vacation is an excellent way to save huge money on your lodging costs. 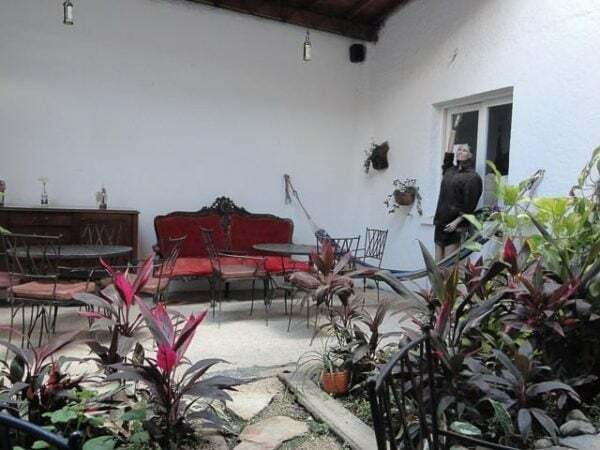 In exchange for a little bit of work — feeding and walking their dog/s, watering their plants, etc — you get a lovely home to yourself, often for a decent length of time. 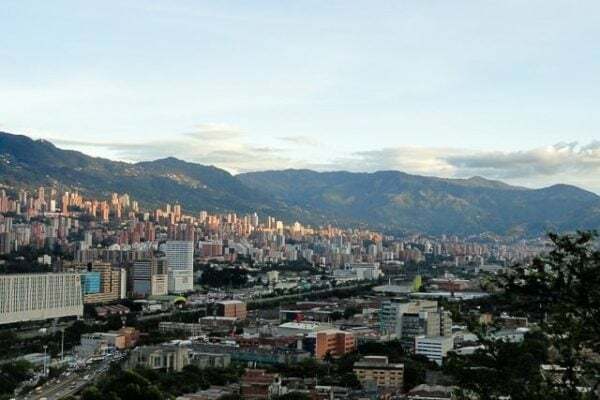 Some of my best travel experiences have been settling into a place for the long-term, letting me live like a local, enjoy a different neighborhood, and to cook and shop at the market. The best part is that these opportunities are available all over the world, in some of the most desirable (and expensive) cities you can imagine. 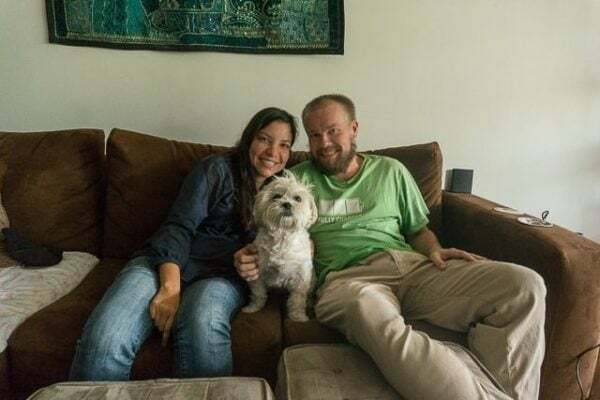 Andrea and I spent three weeks in an upscale apartment in one of Mexico City’s best neighborhoods, caring for an adorable little dog and eating at some of the best restaurants (since we were spending almost no money otherwise). 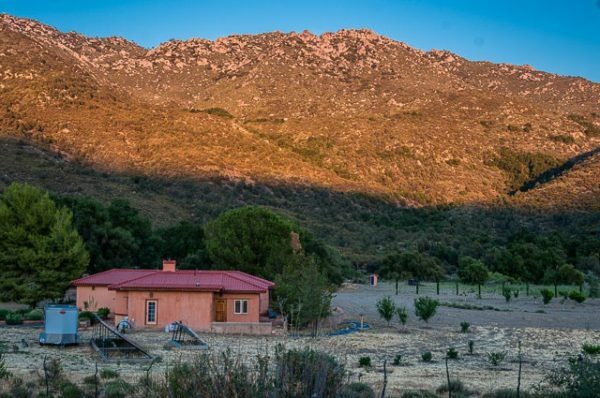 Another time found us at a remote, off-the-grid home tucked into the mountains of Baja California. Our only neighbors were the cows, desert scrub, and a million stars. 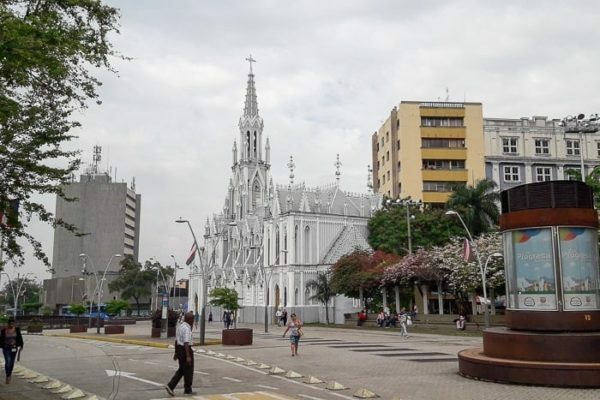 Thanks to the internet, there are hundreds or even thousands of house sitting opportunities available to you all over the world, not only that but it’s one of the best ways for traveling the world on a budget. I’ve used the website Trusted House Sitters successfully a number of times to land awesome house sitting gigs, and I’d recommend. 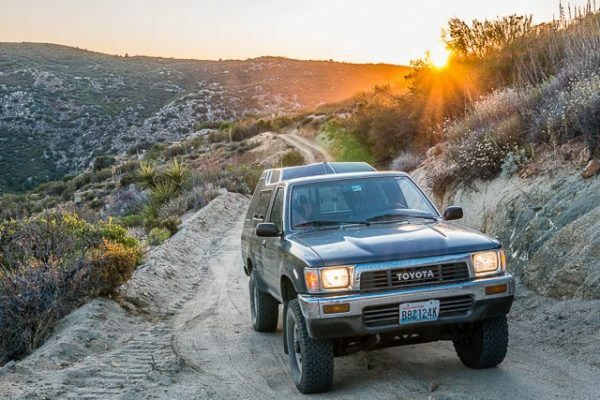 Overlanding, aka road tripping with a twist, is how I got my start into the world of cheap long-term travel. 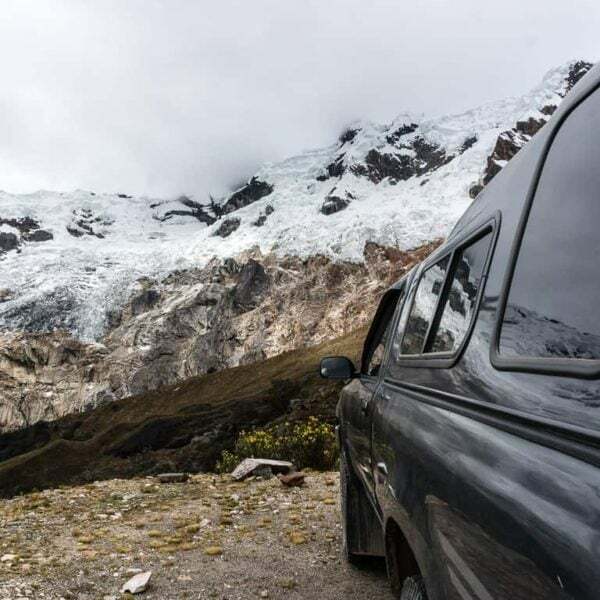 Overlanding means being entirely self-reliant within your vehicle (think truck camping or van life) where you’ve got your transport, sleeping arrangement, and even cooking all within your vehicle. Being self contained like this allows you to save hundreds that you’d spent on hotels or eating out. 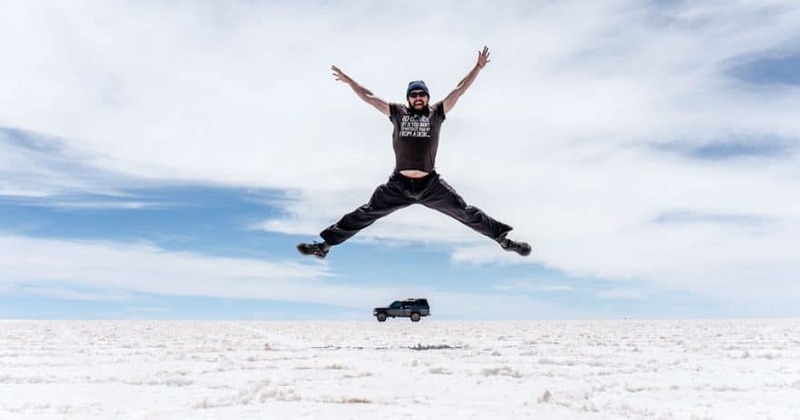 I spent nearly a year road tripping around the American West and exploring some of most spectacular scenery on earth… But overlanding isn’t limited to your home country. Indeed, the idea becomes even more interesting when you consider traveling to foreign countries by road trip. Most recently Andrea and I have been driving through all of the Americas, exploring all of Central America overland and then South America as we made our way to Patagonia. Thanks to overlanding we can go where we want, when we want, and we can get far off the Gringo Trail, avoiding the typically backpacking hotspots (which are also more expensive) and we avoid paying for public transport, can camp out more frequently, and can save money by cooking since we’ve got a propane stove and full kitchen gear. Overlanding is probably my favorite way to travel cheaply. 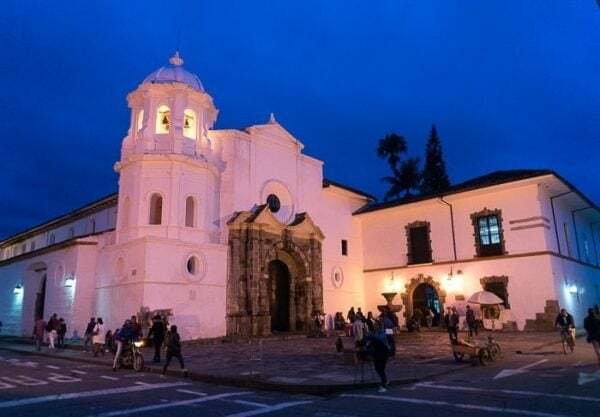 This trick applies to longer term travels, not just your week-long vacation, and is perfect for those who really want to settle in to immerse themselves in a new culture, language, or place. Many people dream about moving abroad, but the costs can seem daunting. If you aren’t familiar with geoarbitrage, it basically means traveling or moving somewhere where your dollars go a little further thanks to a low cost of living and the current exchange rate. If you couple that with becoming an “Airbnb Landlord” where you find a local apartment with an extra room or two that you can rent out to other travelers, you can often live rent-free (or close) and maybe even turn a slight profit to subsidize your cost of living. 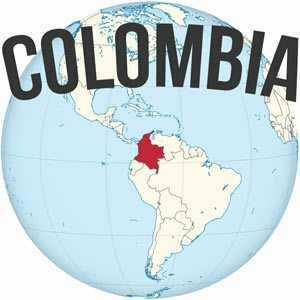 I used this technique when I decided to settle down in Medellin, Colombia, by renting out two bedrooms in my three-bedroom house for about $20 per night. My rent was only about $300/month, which meant I only needed about 15 nights of guests between the two rooms to cover my expenses. There were seasonal fluctuations in terms of revenue, but I was at minimum able to cover the majority of my rent, and in busy times I was able to earn a little extra. Travel Hacking isn’t as nefarious as it sounds, was my first really big when it came to how to travel the world on a budget, not just my home country. 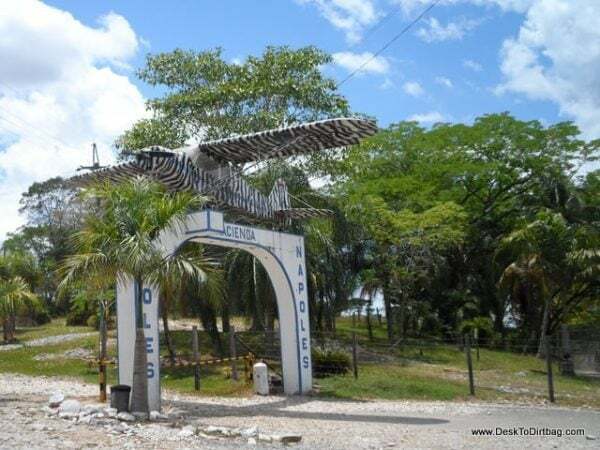 This strategy involves collecting miles in airline loyalty programs which you can redeem for virtually free flights to anywhere in the world (you just pay taxes and fees). It works by taking advantage of credit card offers which reward you with miles for becoming a new customer, thanks to a number of “hacks” you can meet the minimum requirements to redeem to the offer without spending any additional money out of your own pocket. The miles are then yours to keep. I’ve used miles to fly home for Christmas when flies are crazy expensive (saving my about $700 out of pocket), I’ve used miles to fly overseas, including flying first class (with access to the airport lounges during layovers) for only $118. It’s a crazy good feeling to be chowing down on First Class food, sipping wine, and boarding first, while knowing that you spent far, far less than even the cheapest Coach passenger in the back. 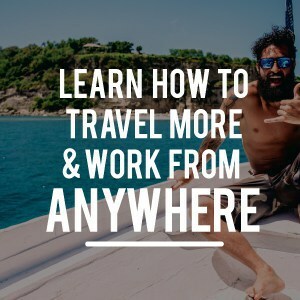 I got my start in travel hacking thanks to the incredible work of Unconventional Guides, which taught me all I know about milking those miles for big travel savings. You can read more about the fundamentals of this approach in my Travel Hacking 101 article. 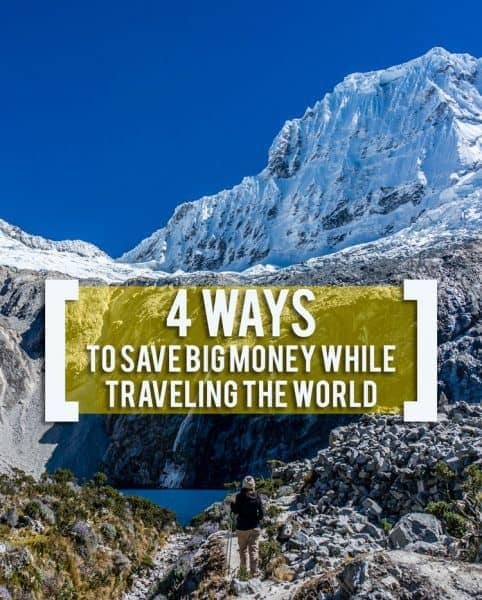 I’ve used many, many different tactics over the years for saving big money while traveling the world, but these four are my absolute favorites for saving big money while traveling better, and they were the answer to my big question about how to travel the world on a budget. I actually wrote a whole book about these tactics (and more great stuff), since not all are common, and they certainly aren’t commonly used in combination with one another (ie overlanding to another country and landing a house sitting gig, or flying for free to another country and then becoming an Airbnb landlord). 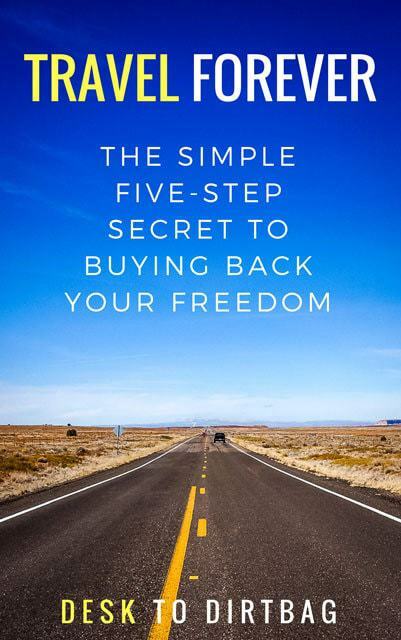 The book has been well received by even more experienced travel veterans, and has received more than 140 reviews on Amazon. I go into great detail about how much money you need to travel, the ins-and-outs of each strategy, how you can best get started with each, and what the biggest obstacle to long-term travel is. 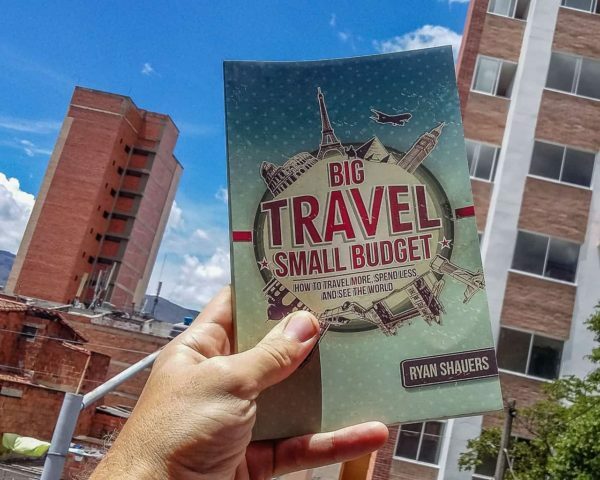 If you’re into travel and hoping to reduce your expenses, I hope you’ll pick up a copy of my book Big Travel, Small Budget and learn how to travel the world on a budget — it also makes a great gift for friends or family! 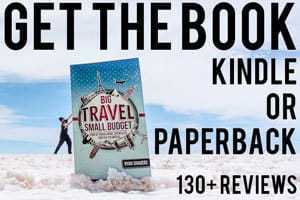 Big Travel, Small Budget is available for Kindle and in Paperback — Kindle is just $4.99 and Paperback is $9.99 — but if you use even just one of the tactics outlined in the book, you’ll be sure to save hundred if not thousands on your future travels. 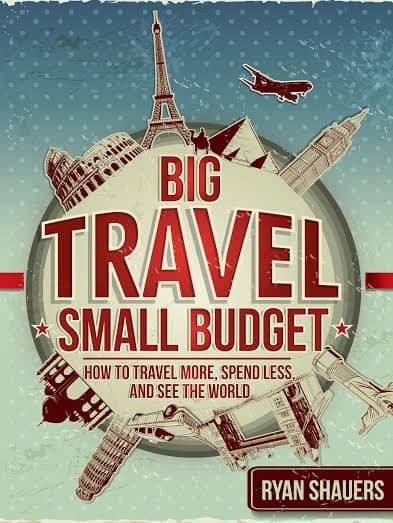 Did you enjoy this post about how to travel the world on a budget? Please take a moment to share it on Facebook, Pinterest, or Twitter.